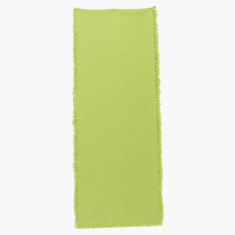 Add a welcoming touch to your tabletop with this stylish table runner. 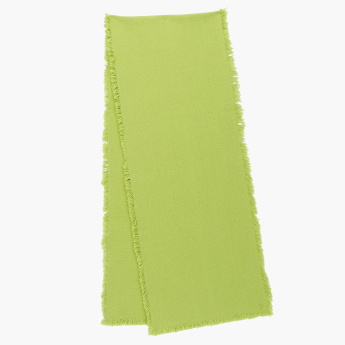 The thick and washable fabric of this table runner adds to its longevity and durability. Simple yet classic, this table runner will add a flair of style to your dining room.